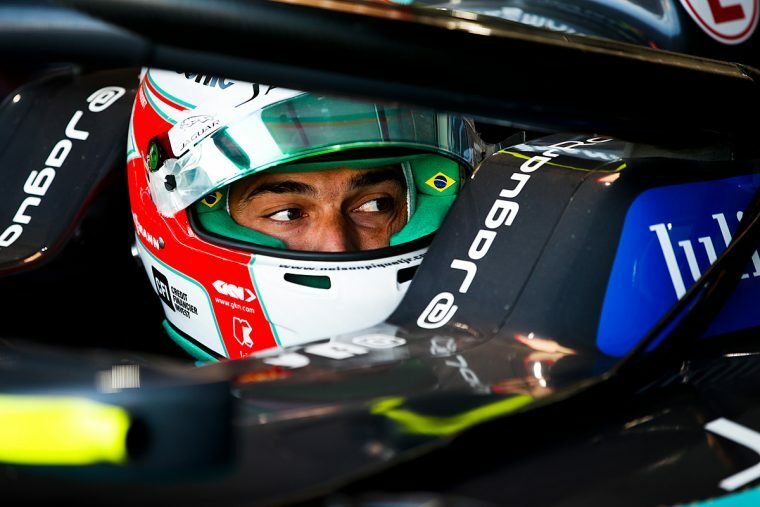 Panasonic Jaguar Racing has announced that Nelson Piquet Jr has left the team with immediate effect, with Alex Lynn returning to the sport and taking over the #3 Jaguar I-Type III. Piquet joined Jaguar at the beginning of season four, with his best result for the team coming in his very first race as he finished fourth on the streets of Hong Kong. Two more fourth place finishes came across the course of the opening half of the season, but results have recently been more difficult to come by for the Brazilian, with the last three rounds resulting in retirements. Piquet’s name is already carved into series history as the inaugural champion, where he drove for NEXTEV TCR and took two victories in Long Beach and Moscow en route to the crown. The Brazilian has not stood on the podium since his Moscow win. With a season and a half completed for the British team, Piquet will now focus on his commitments in his home country of Brazil. 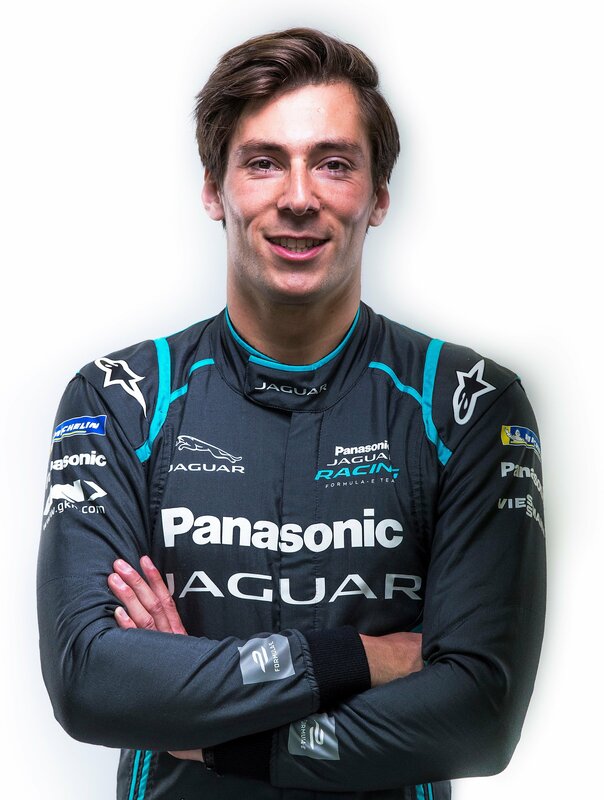 “I have enjoyed working with Panasonic Jaguar Racing over the past season and a half but results in season 5 have not met the collective expectations of myself and the team,” explained the 33-year-old. 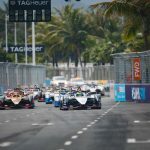 Jaguar Team Principal James Barclay revealed the split was decided following last weekend’s Sanya E-Prix and wished his former driver the best for his future endeavours. “Following discussions after Sanya, Nelson and ourselves have reflected on the position of the team. Regrettably, it has been agreed that he will leave Panasonic Jaguar Racing and take up other opportunities he has been offered,”said Barclay. Following shortly on from the announcement, the team revealed that Lynn will step into Piquet’s car and take the reigns from the Rome E-Prix onwards. 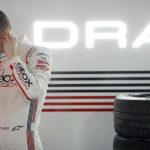 The Englishman is no stranger to the series having competed for DS Virgin Racing in season four, with his debut coming at the New York City E-Prix in season three where he surged to his maiden pole position at his first attempt. According to a report by e-racing365, Lynn was set to drive for Jaguar at the Mexico City in-season test but was unable to due to clashing commitments with his role for Aston Martin Racing in the World Endurance Championship.